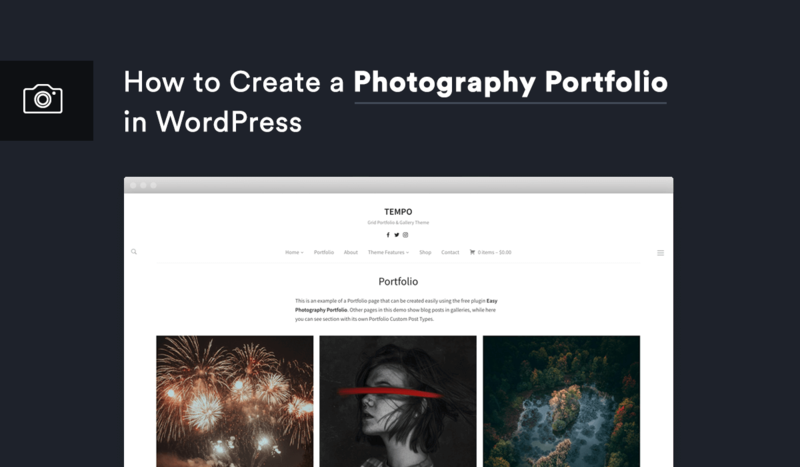 We would like to share with you a very easy way to create a Photography Portfolio for your WordPress website, no matter what theme you’re using. Recently, we have discovered the Easy Photography Portfolio plugin and it’s already one of our favorite plugins and a must-have for photographers and other creatives. Even if you already have a photography website or a photography WordPress theme, this plugin will be a great addition, as it will help you create a separate portfolio with a professional look, so you can keep your blog posts separately. Food blogs are a huge trend among bloggers these days. Most of them are only a search away and you get to discover different cuisines through lots of recipes, from easy-to-prepare to the most sophisticated ones. As the Gutenberg release is approaching with every new day, we’re continuing to make good progress around the new editor and make sure that all of our themes are already compatible with it. Today we’re happy to announce the release of our first Gutenberg plugin – Recipe Card Blocks. Once you already have a blog with good and original content, constant readers and even a community created around it, it might be an excellent idea to start monetizing it. At least, it would be a proper way to get a revenue for maintaining the blog in terms of domain and hosting expenses. Although, it’s no news that nowadays blogging has become a full-time job for many content creators. From our experience, many of the pre-sale inquiries involve questions regarding the possibility of integrating ads within our themes. 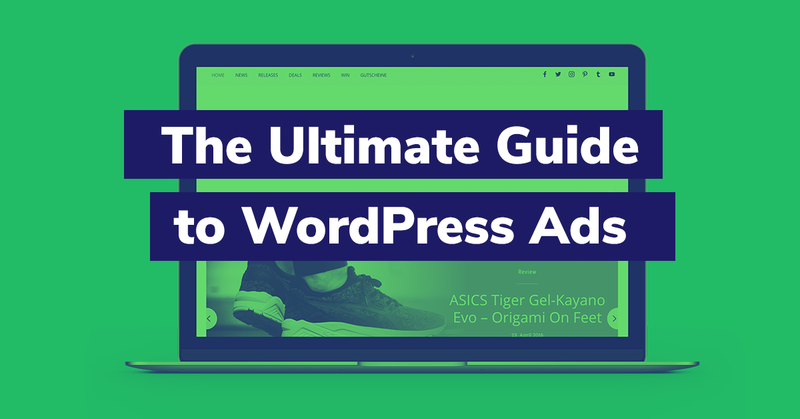 Since the ad integration seems to be one of the factors that influence the decision of whether using a certain theme or not, we’ve created this exhaustive guide on how ads can be used within WordPress themes. Want to get started selling products or services online? Adding WooCommerce to WordPress well be your best option. 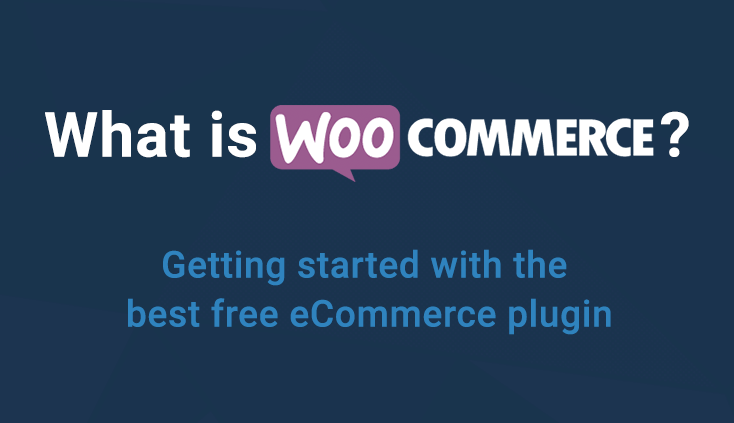 This post will answer the question “what is WooCommerce”, and show you everything you should know to get started with WooCommerce WordPress in no time. WooCommerce helps you sell products and services from your WordPress site. It’s a free WordPress plugin with additional features available as extensions. WooCommerce is made by Automattic, the corporate arm of WordPress, so when you use it, you’re in good hands.